Everyone has heard the story — the dwarves, the talking mirror, the evil witch. But this tale doesn’t belong to Snow White anymore…. Bert and Will, the twin sons of the baron of Ambercrest, are best friends. They do everything together and can’t help it if trouble just seems to…find them. But the baron is fed up and has decided that separation will keep them out of mischief. One twin, he proclaims, will stay in Ambercrest for the summer, while the other will be sent to The Crags — a foreboding, rocky outpost on the edge of the kingdom. It is there, hidden in a forbidden black chamber, that one of the boys discovers a bejeweled and mysterious mirror. What is the precious object? And why does it make him feel so…powerful? Soon the twins’ kinship is replaced by dark magic and deceit, and a kingdom hangs dangerously in the balance. What becomes of one who is ruled by the forces of evil? And can brotherly love conquer a consuming quest for power? I love that there are elements of the classic fairy tale of Snow White in this book. I think that the story was perfectly entwined so that it didn’t deal so much with the fairy tale as it referenced it as most stories are– an event that most people don’t know the entire truth about. The depth of characterization was surprising and refreshing for the grade level, giving the villains realistic and understandable qualities and traits that readers might also face. There are so many morals that one could take out of this book, including but not limited to: sometimes the life path you dream isn’t one that suits you, you can always improve your own behaviour if others find you act inappropriately (which is a far better plan than to act out and potentially hurt someone you care about), that not everything is as it seems. 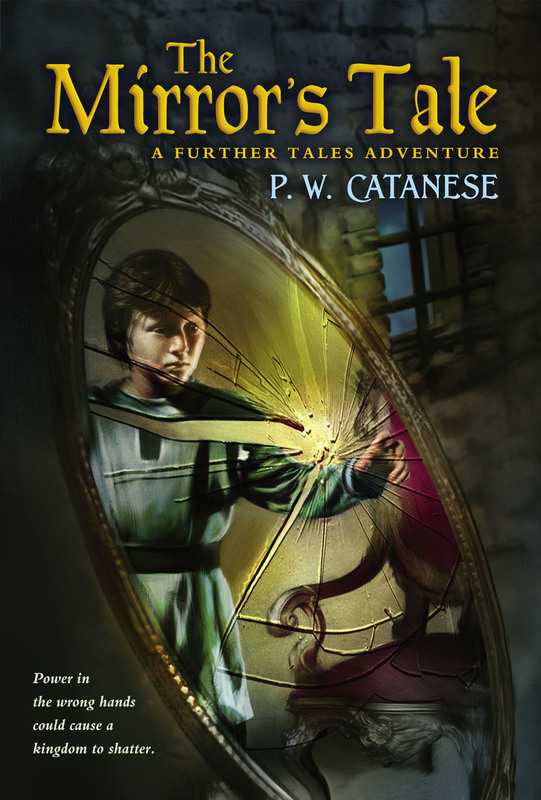 If you would like to read P. W. Catenese’s biography, check his Amazon page here.